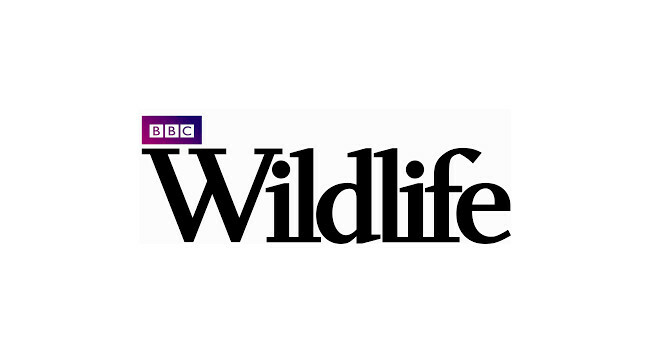 BBC Wildlife has appointed Paul McGuinness as editor. Paul will join on 1 May from his role as editor of History Revealed, and replaces Sheena Harvey who is retiring. Charlotte Hodgman, currently deputy editor at BBC History Magazine, will replace Paul as editor on History Revealed.